It's almost summertime and that means it's almost SUNmertime. And while everyone should wear sunscreen all year round (skin cancer doesn't discriminate against season, y'all), it's especially important to wear it during the summer when you're out by the pool or the ocean. And if you're like me, when you lay out you don't want to wear your entire face worth of makeup. However, you don't necessarily want to go naked. 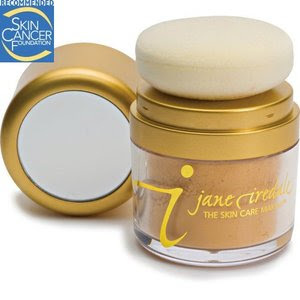 Jane Iredale's Powder Me SPF is the perfect solution. It's a powder sunscreen formula that you dab on your face. 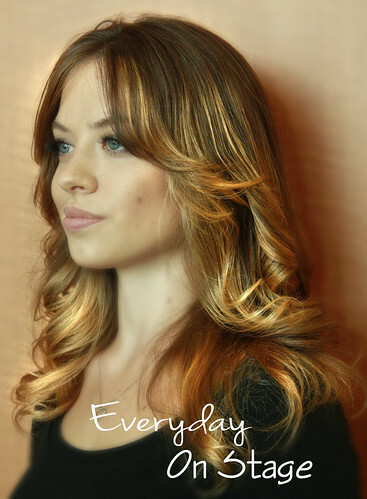 It comes in two different colors, tanned or translucent, but it provides just the slightest amount of coverage. Perfect for poolside. Also, in case you were wondering, that's the Skin Cancer Foundation's seal of approval! Yay for preventative care! To enter this giveaway, all you have to do in leave a comment below telling me your favorite SUNmertime activity. Then Tuesday, I'll randomly draw a winner. Playing with my family on the beach! 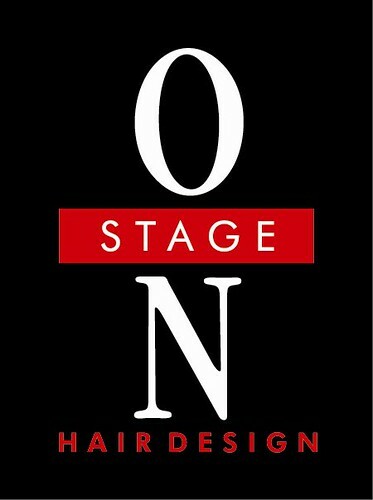 Love On Stage and Jane Iredale, too. Heading to the beach in Florida to hang out with family and friends, and let our hair down. I enjoy laying out by the pool with my girlfriends soaking up the sun!! Reading a good book under a tree. Definitely! I love walking on the beach with my hubby! I love swimming in the ocean! !